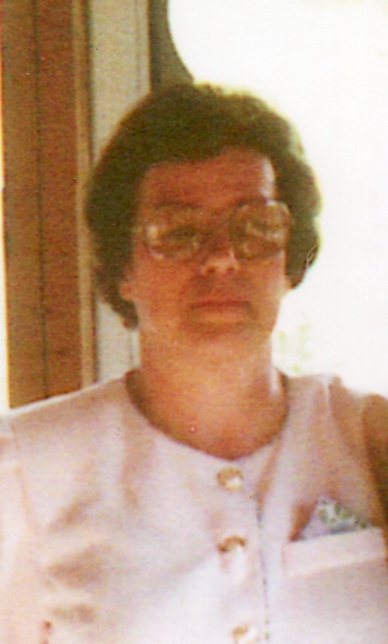 Faye Louise Mort, 79, of Younts Road Bedford, died surrounded by her family at 8:50 PM, Saturday, January 26, 2019 at UPMC Altoona Hospital, Altoona, PA.
Mrs. Mort was born in New Paris on January 21, 1940, daughter of the late Homer and Shelah R. (Nunamaker) Gordon. On September 2, 1958 Faye married John R. Mort he preceded her in death on May 24, 2002. She is survived by Son- Rodney husband of Melanie Mort, SC; Daughter- Robin wife of Yancy Barnett, Bedford; Son- Timothy husband of Angie Mort, Bedford; Son- Kevin Mort, Bedford; Son- Shawn husband of Jennifer Mort, Bedford; Twin Sister Kaye Poque, Dayton, OH. She is also survived by 10 grandchildren, and 4 great grandchildren. Faye is preceded in death by Brother- Zane Gordon as well as 2 Great -Grandchildren. Faye was a cook and prep cook at the Landmark Restaurant of Bedford. She also worked in the Deli at BiLo Grocery Store. She was a member of Pleasant Hill Bible Church, Imlertown where she taught Sunday School. Faye enjoyed bird watching, gardening and watching Westerns. She also taught for a 4-H Club. Family and Friends will be received on Tuesday, January 29, 2019 from 6-8PM and Wednesday January 30, 2019 from 10:30 AM until the time of the service at the Louis Geisel Funeral Home, Bedford. A funeral service will be held at Louis Geisel Funeral Home, Bedford at 11:00 AM on Wednesday, January 30, 2019 with Pastor Deken George officiating. Interment at Pleasant Hill Cemetery, Imlertown. Memorial contributions may be made in memory of Faye Louise Mort to Bethel Park Camp 1390 Reynoldsdale Road New Paris, PA 15554.